I recently read an interesting article entitled “Cape Town’s Best Neighbourhoods” that brought back wonderful memories of my time there. 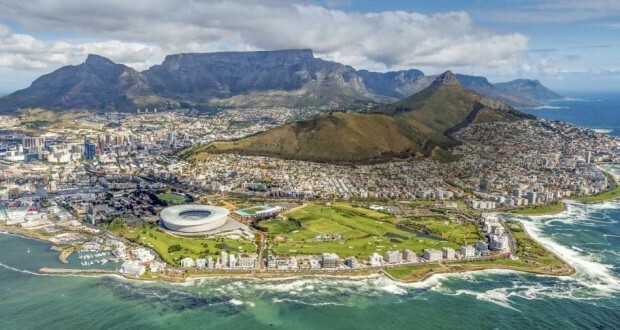 I need to add my own two cents’ worth—my personal “must dos” in Cape Town and why you should definitely visit these neighbourhoods when you’re there. I’m a total foodie too so couldn’t help but include my favourite dishes worth trying when you go to the Mother City. We felt as though we were in the midst of a permanent celebration in Bo-Kaap. 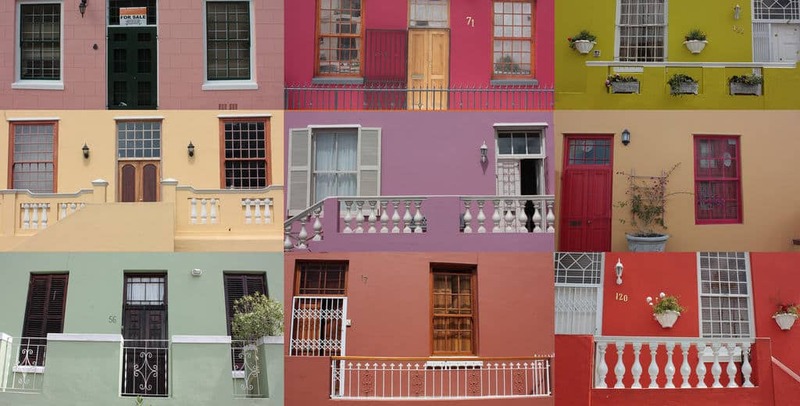 In the 1990s, the residents decided to paint their houses in gay colors to celebrate the end of apartheid or the Muslim holiday, Eid al-Adha, perhaps both. In the spirit of joy and camaraderie, they consulted with each other to make sure the colors didn’t clash. That same spirit exists today. At the Bo-Kaap Kombuis (Kitchen), the gracious hosts acquainted us with Cape Malay cuisine. We started with samosas and dhaltjies. 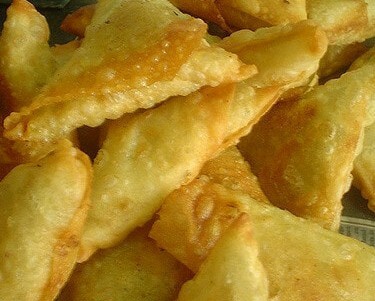 The first is a fried pastry filled with chicken, vegetables and the seasonings that give the cuisine its piquant flavor. Dhaltjies are balls of fried dough packed with chickpeas, onion and a variety of savory ingredients served with a sweet chile dipping sauce. For our entree, we selected the “Tasting Platter.” We wanted to try everything! We overdid it just a tad with the lamb curry, chicken curry, bobotie (beef in a crisp egg custard), rice and roti (Indian flatbread). But we will do it all again when we return. On Sunday morning, we had the traditional koesisters, doughnut-like pastries, spiced with ginger, naartjie peel, cinnamon and anise, cooked in syrup and sprinkled with coconut. It’s an indescribable mixture of tart, spicy and sweet tastes. Camps Bay Beach is one of the most beautiful in Cape Town with the majestic mountain range known as the “Twelve Apostles” looming above it. Don’t look for 12 peaks. They took some “artistic license” there. But that makes the scene no less august. 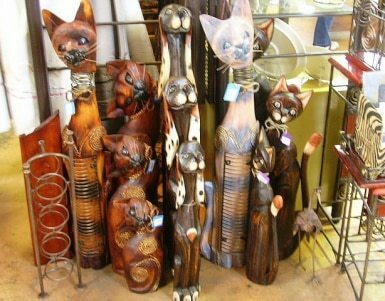 A drive along Victoria Road took us to the African Craft Market, another celebration, this time of the colors, shapes and textures found in traditional artifacts, jewelery, baskets, leather goods, masks. Don’t miss the “T-bag Designs”: teabags dried, emptied and then painted. You’ll surely be taking some home for family and friends. Even the person who has everything doesn’t have a painted teabag. Camps Bay is famed for its eateries, from right-off-the-beach casual to dress-up-night fancy. At Hussar Grill, we had the divinely decadent Hussar Carpetbagger: fillet mignon stuffed with smoked oysters and Cheddar cheese in a brandy and mustard sauce. 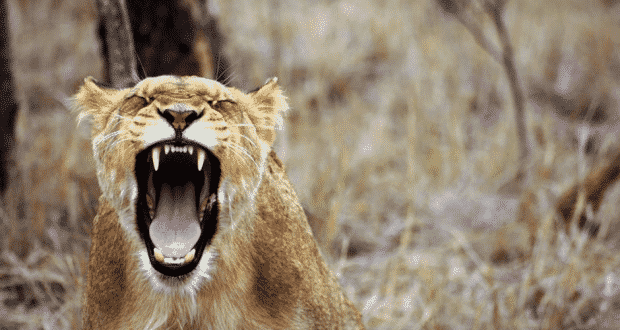 Next time, we’re going to have the grilled ostrich fillet. 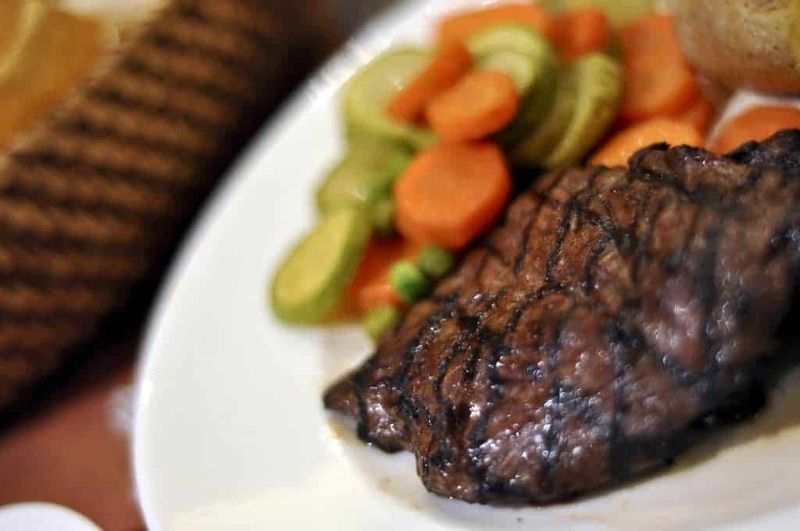 If you haven’t had ostrich, it has the taste and texture of the finest cut of beef while being lower in fat and richer in iron. At Husser’s, it’s served with their own wild berry and apple schnapps sauce. For a casual breakfast, we went to La Belle’s Bistro and Bakery for ricotta hotcakes with honeycomb buttter and poached pear. 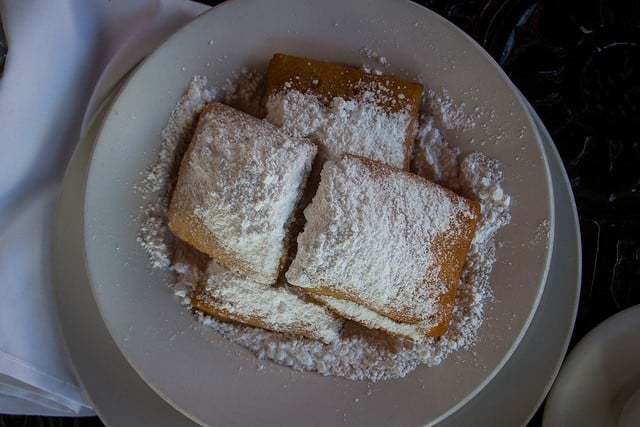 But really, we went for the beignets: square pillows of light pastry deep fried and covered with powdered sugar. 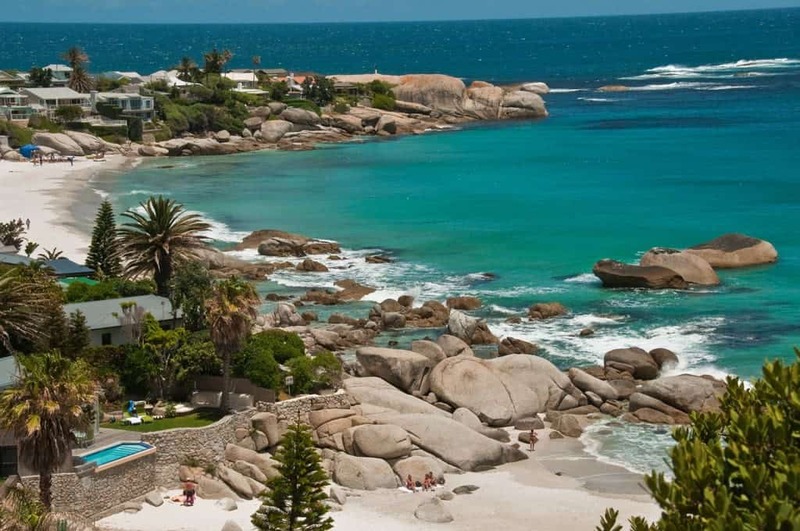 Fish Hoek and Simon’s Town lie along the coast of False Bay. Fish Hoek is a traditional fishing village transformed into a popular resort, perhaps not as much a photo op or as “in” as Camps Bay Beach on the Atlantic Ocean, but the water is warmer, calmer and shallower—in other words, more family-friendly for a pleasant swim. 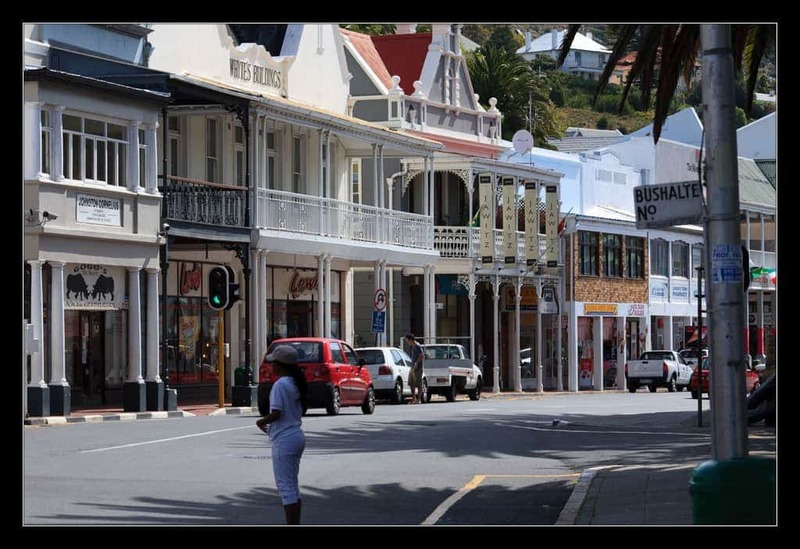 A stroll through Simon’s Town is a visit into history: restored Victorian buildings, museums filled with the tales of bygone days, and boutiques with antique jewelry and home accessories and throw-back fashions. 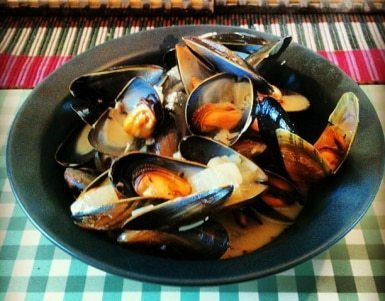 We had to indulge in the seafood there: incomparable Moules Mariniere, steamed local mussels sauteed in a creamy white wine and garlic sauce and succulent Mozambican Tiger Prawns. It sounds like we ate our way through Cape Town! Granted, the food was unforgettable, but so were the many remarkable places that we visited. 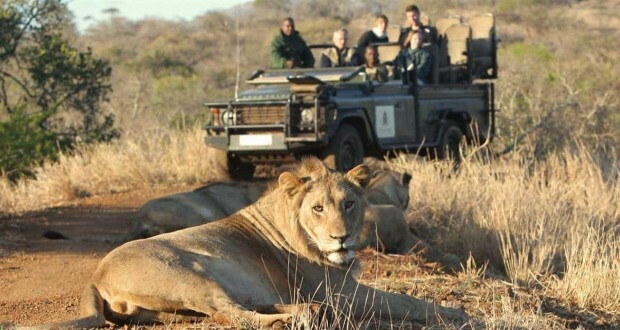 For a broader view, visit the Cape Town destination page on dealchecker.co.uk.